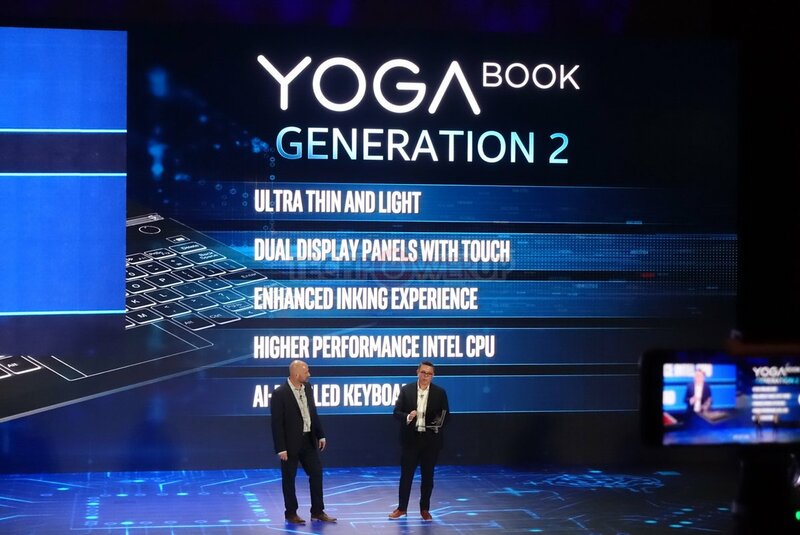 We posted a few days ago on a rumour that Lenovo may be working on a Yoga Book 2, and expressed the wish that this would in fact by a real dual-screened device. 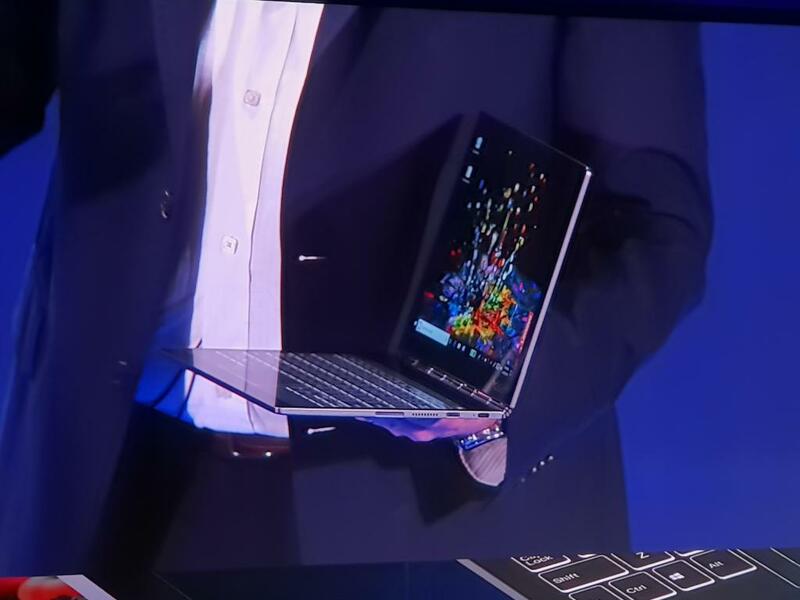 Today at Intel’s Computex 2018 press conference, Lenovo confirmed the rumour and briefly displayed the device. 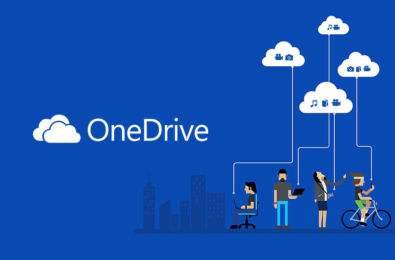 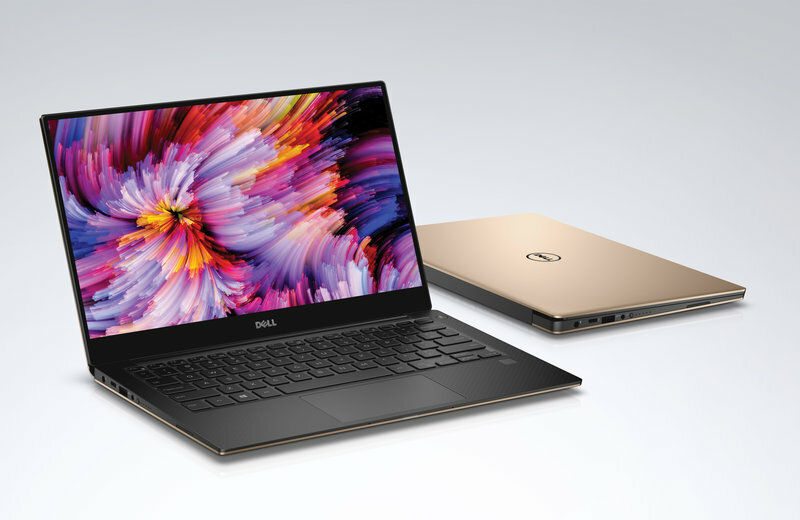 The laptop will be “ultra” thin and light, with a dual-screened display, more powerful Intel processor, and offer “enhanced” inking and an AI-enabled keyboard. 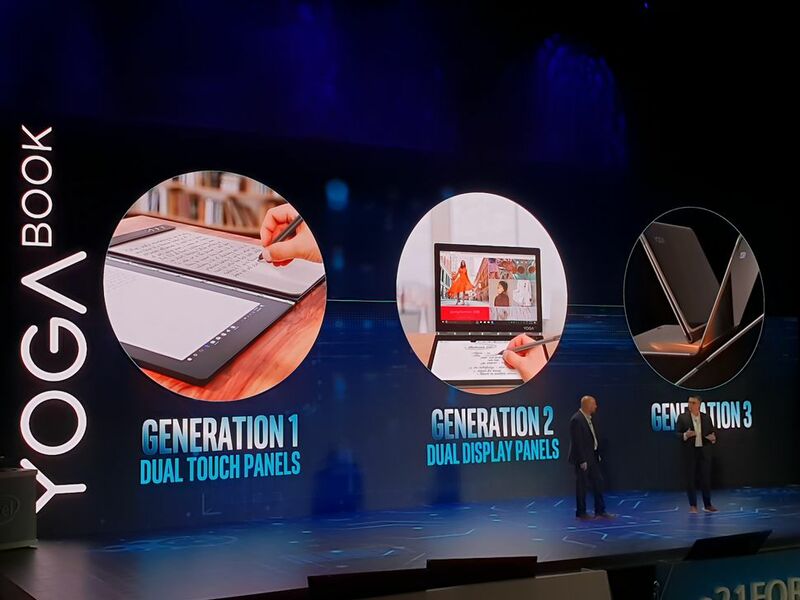 Lenovo also teased a 3rd generation of the device, presumably for 2019, which appears to show a foldable screen. 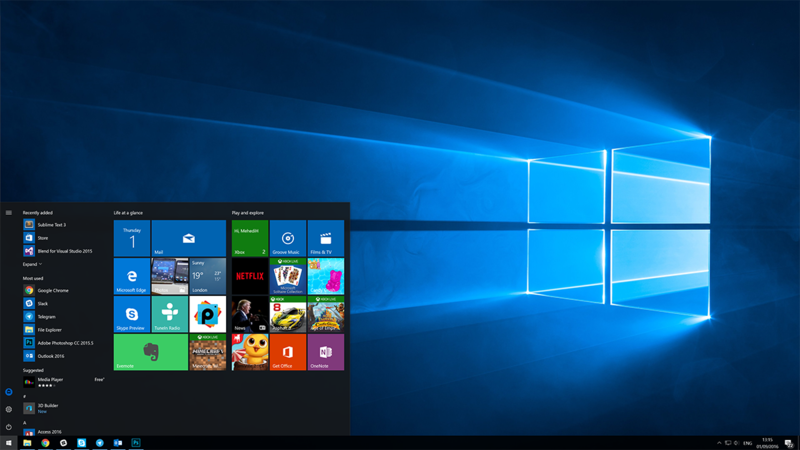 The PC will presumably be powered by Intel’s new Whiskey Lake U series and Amber Lake Y series of processors. 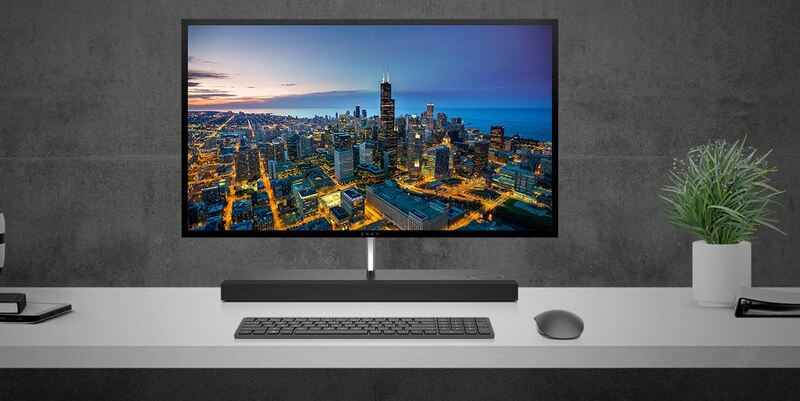 The U series is for slim, portable mainstream-to-high-end laptops, while the Y series, formerly known as the Core M, is for the thinnest laptops and tablets, especially those designed to run fanless. 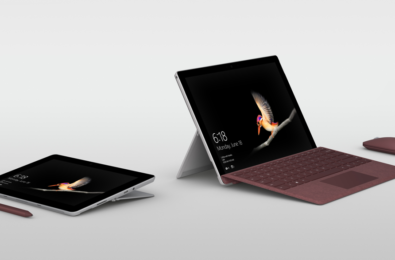 With Asus also announcing a dual-screened PC for 2019, it appears clear to me that Microsoft is working on underlying OS support for this, and that this may be what an innovative and future-forward laptop will look like over the next few years.